The process of lamination is the bonding of two surfaces together with heat and glue to form a more durable material. Plastic lamination is the most common form; it’s what protects most of your ID’s and credit cards. And that is essentially the purpose of lamination, to protect something from the elements and the immediate environment. The process of wood lamination is really quite old and possibly the first. The tombs of the pharaohs contained traces of wood that have been laminated in an ancient process. It is known that the Chinese had shaved wood and glued it together as far back as a thousand years. Apparently, the process continued to evolve as a technology that became more and more refined in a world that had more and more uses for lamination applications. 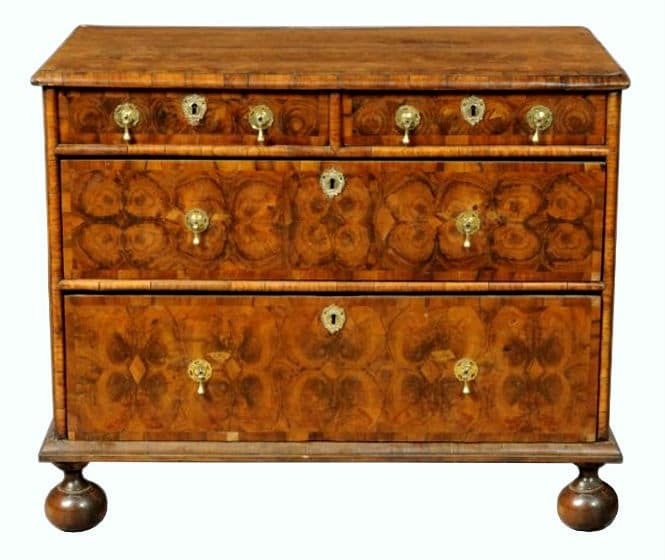 Furniture making in the 17th and 18th century featured an improvement to their finishing. The English and French used an early form of laminate using layers of hardwood and Russia had their own similar wood laminate process. Collectively, the laminate was used in the construction of household items such as cabinets, desk tops, chests and doors. This was the early modern era, it wasn’t until years later, in the 20th century, that construction grade laminates such as plywood emerged. The first lamination-type patent was awarded to John K Mayo in New York City. He was awarded it on August 18, 1868 for his invention of Plywood. Upon the patents reissue in 1868 the process was described as “cementing or otherwise fastening together a number of these scales of sheets, with the grain of the successive pieces, or some of them, running crosswise or diversely from that of the others.” It is believed that the gentlemen never profited from his patents. 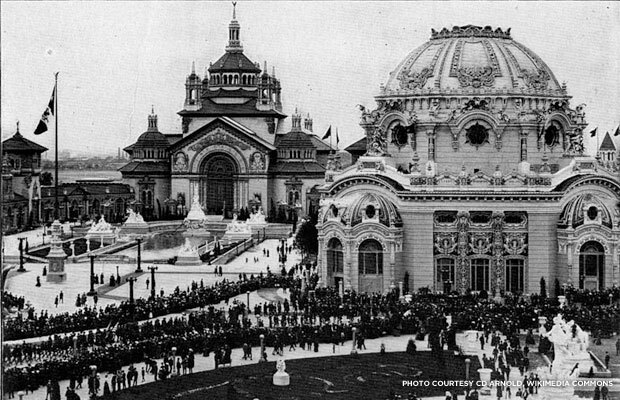 However, by 1905 the Portland Manufacturing Co was getting g some attention at the World’s Fair in Oregon for showcasing wood panels that were laminated from a selection of softwoods that came from the Pacific Northwest. They named the actual product “Three Ply Veneer Work” it was created using paint brushes to spread glue and house jacks to press the pieces together as they dried. With the help of an automatic glue spreader and sectional hand press the company was producing 420 panels a day by 1907. From there on laminates were used exclusively as door panels, until 1920, that is. waterproof adhesive in the plywood that ultimately forced the transition to metal running boards by the 1930’s. 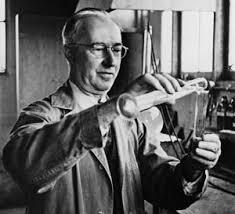 That dilemma was solved in 1934 when a chemist at Harbor Plywood Corp in Aberdeen Washington named Dr. James Nevin created a waterproof adhesive for the lamination process. 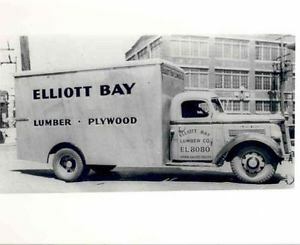 The many plywood companies in the Pacific Northwest had already joined forces and organized to create the Douglas Fir Plywood Association in 1933. Their products were now tasked with uniform standards devised primarily for their interior and exterior plywood. These guidelines applied before, during and after the great World War II explosion. The late 1950’s and early 1960’s saw Georgia Pacific Corp begin to produce plywood with southern pine as the source material. The Douglas Fir Plywood Association subsequently changed its name in 1964 to the American Plywood Association. It prospered for years. 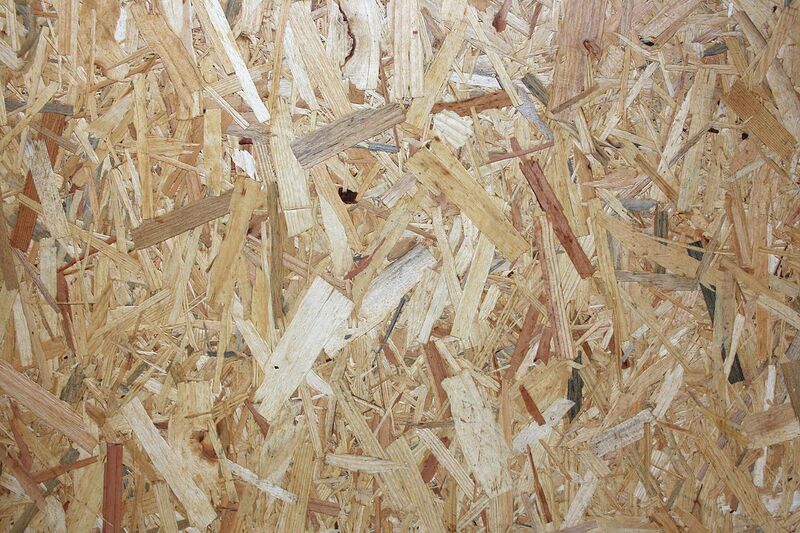 By the late 1970’s and early 1980’s oriented strand board began to emerge as a prominent force. Unlike plywood that is made by laminating solid sheets of veneer, oriented strand board is made of small wood strands that are glued tightly together in cross laminated pairs. 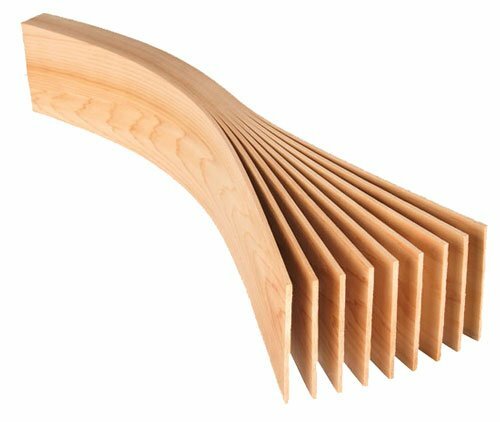 Today there are a host of other engineered wood products to choose from. 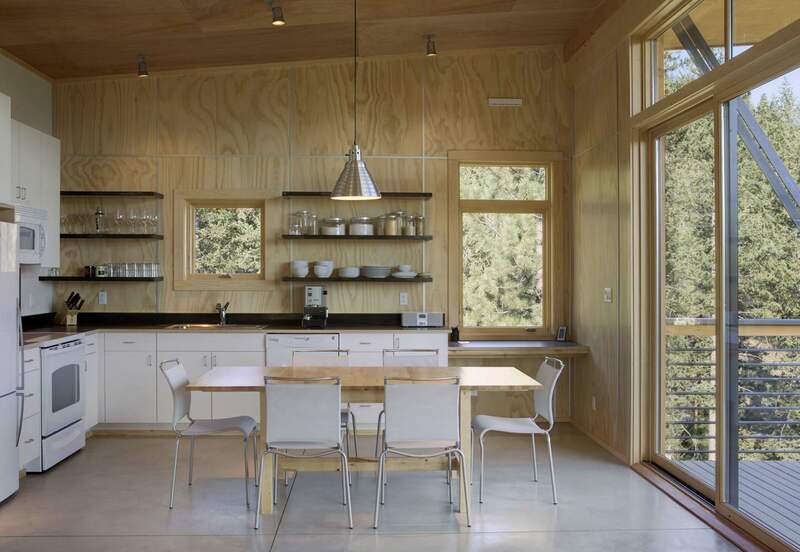 There are wood I-joists, laminated veneer lumber, glue-laminated timber and oriented strand lumber. These are favorites of “green” conservationists as they don’t need to destroy new forest resources. They are popular with consumers because they offer durable performance at an affordable price.